the Larkspur Landing hotel in Folsom, CA. and separate living and sleeping areas in our Folsom, CA hotel. Sacramento, popular attractions, and much more. 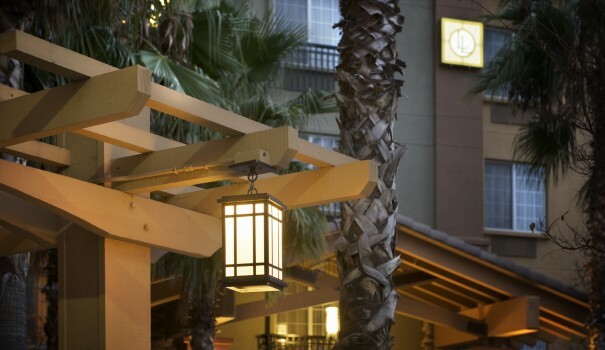 Conveniently located in the heart of Sacramento Valley, Larkspur Landing Folsom hotel is a wonderfully comfortable place for both business and pleasure. Feel rested and relaxed in our all-suite room accommodations with fully equipped kitchen, spacious living room area, and plush bedding. And feel genuinely taken care of with our Folsom CA hotel’s range of complimentary services and amenities. 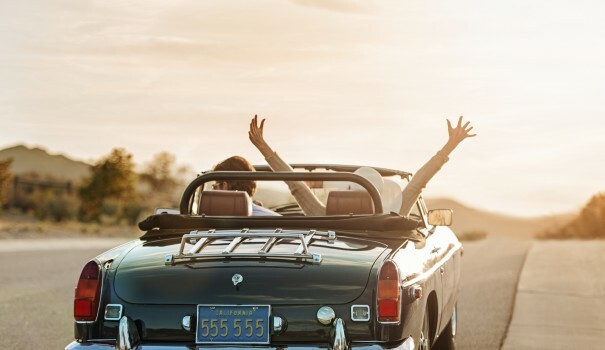 During staying at one of best extended stay hotels in Folsom, explore the charming and historic city of Folsom right at your doorstep, or the California capital of Sacramento, just minutes away. For those on business, we’re close to the corporate offices of companies like Agilent Technologies, Intel, and the Sierra Nevada Corporation. And for vacationers heading to or from South Lake Tahoe or Folsom Lake, we’re the perfect stopping point. No matter what brings you here, our staff always looks forward to welcoming you back at our Folsom CA hotel—and your home away from home. Book Direct and Save!Book directly with us, save 15%, and avoid the penalties! In addition to providing luxurious all-suite accommodations, the Larkspur Landing Folsom hotel is the perfect place to hold your next meeting or event. Plus, with our full range of amenities, you can be sure that every stay is as comfortable as home.